Unless you’ve been trapped under a rock recently or missed Downton Abbey chances are good you’ve seen one of Viking River Cruises snazzy television ads. 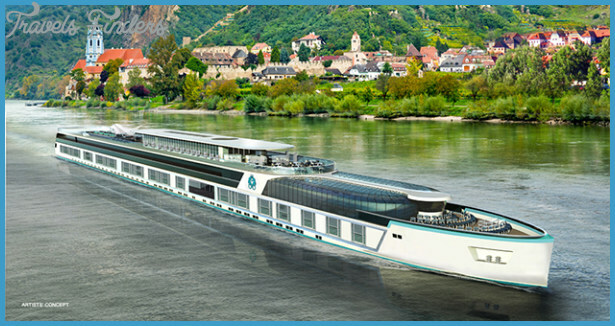 They’re snappy, exciting, and surprisingly do an accurate job of showcasing what a river cruise through Europe is like. 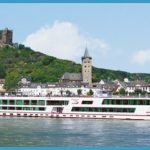 But river cruising is neither new nor confined to Europe: Lines like CroisiEurope and Uniworld among others have been around for decades; and river cruising is now a tourism staple in many parts of the world from China and Southeast Asia to the United States, Egypt, the Amazon and, recently, India. 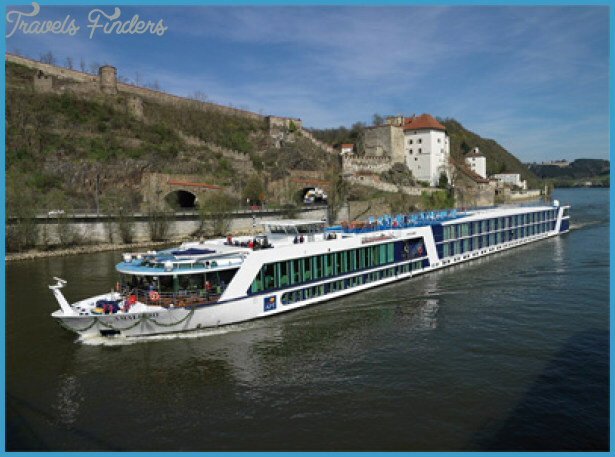 There are literally dozens and dozens of river cruise lines located around the world. 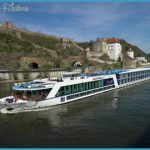 But when most people think of river cruising, they picture sailing down the gorgeous Blue Danube. Spoiler alert: It’s really more of a muddy-brown color; chalk that up to a bit of wishful thinking on the part of Mr. Johann Strauss. What’s not wishful thinking, however, is how enjoyable this type of vacation really is. The ships take you on the arteries that linked communities for centuries, meaning when you disembark you’re in the heart of a small town or city (often an important one), rather than having to get in from a (sometimes) distant port to see the sights, as you would on an ocean cruise. 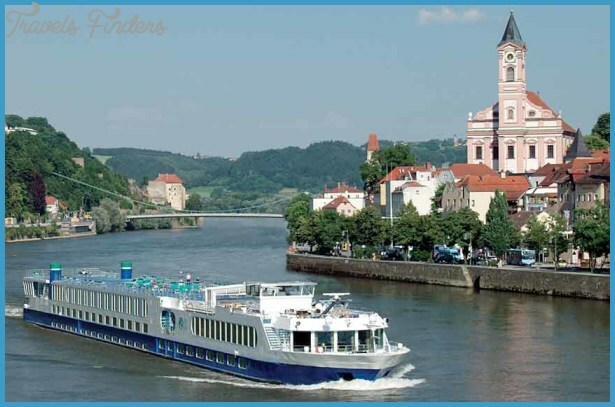 Much like most ocean cruises, service is faultless on river cruises. It also comes with an added bonus: Many river cruise staff actually hail from the countries you’ll be sailing through, providing the unique opportunity to get the inside scoop on your ports of call from those who actually call them home. 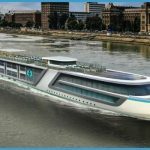 Another HUGE plus to river cruising? Stability. If you’re prone to seasickness, these are the cruises for you: Rivers tend to be far calmer than oceans, and even a slight swaying of the ship is uncommon. River cruises are also a heckuva lot nicer than they were a generation ago. In the early days of river cruising, staterooms were small and cramped, and public spaces uninspiring. All that has changed; today’s river cruise ships are modern works of art, each with its own distinctive look, feel, personality and features. Bright, open and spacious, they share little with their early predecessors Today, the vast majority of fleets are less than a decade old, and those that are have likely been substantially refitted thanks to the fact that the river cruise season in Europe typically shuts down between January and early March. Are going to get interesting. 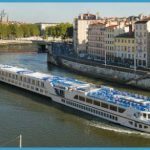 Fortunately, that’s the exception and not the rule: The vast majority of river cruises will go off without a hitch. 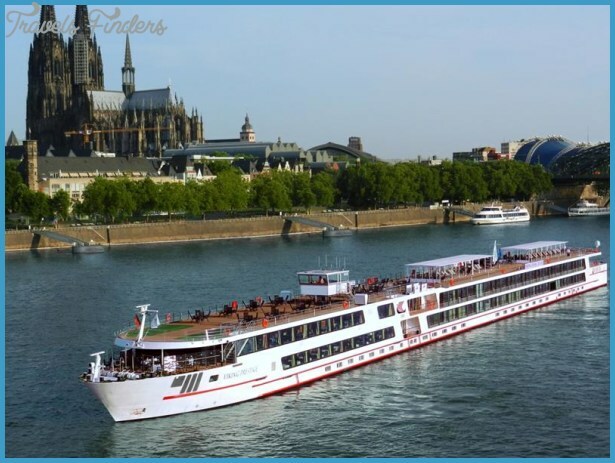 When problems do happen, all the major river cruise lines have contingency plans they put into place. 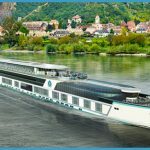 These can range from keeping the ship docked and bussing guests to important locations, to doing a ship-swap where guests will disembark one river cruise ship, bus to another company-owned ship and continue around the impassable stretch; or, as a worst-case scenario, continue the rest of the river cruise by land-based coaches and hotels at the cruise line’s expense. 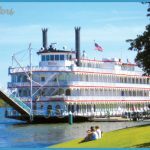 With more rivers, itineraries, and ships to choose from than ever before, the joke in the industry is that there are only two kinds of travelers: Those who have river cruised, and those who are going to. 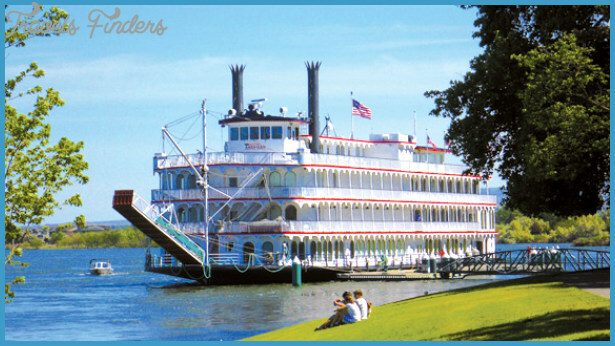 River cruises typically start at a higher price point than ocean cruises, but they also carry a greater number of inclusions. Beer, wine and soft drinks are served free of charge at lunch and dinner, and nearly all excursions ashore are provided gratis. Tauck even takes things one step further, providing guests with complimentary Euro coins in order to take advantage of Europe’s ubiquitous pay toilets while on tour. That being said, some lines are significantly cheaper than Tauck we’re looking at you Emerald Waterways (see p. 297 ) and Grand Circle (p. 300 ). 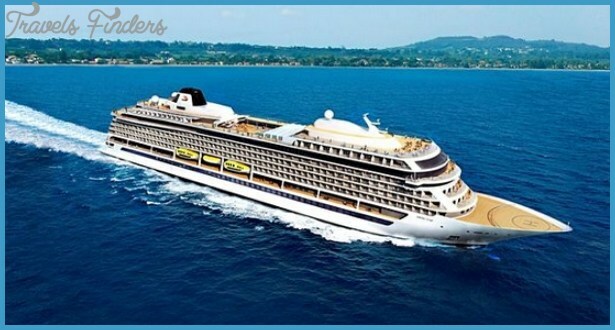 As well, world events can have a huge impact on the cost of cruises, both on the river and on the ocean. The 2016 attacks on Belgium and France seriously depressed the costs of cruises on the Seine, and in other parts of Europe. When it comes to most river cruising, everyone plays in the same sandbox. By which we mean: Due to low hanging bridges, shallow waters, and narrow locks, river cruise ships can only be so wide and so tall. 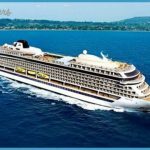 So most are exactly the same size, which means each individual cruise line has to customize their onboard offerings, and ratchet up their style, in order to differentiate themselves from the competition. And one dirty little secret about shore excursions: Most of the cruise lines share the same pool of guides, going with whichever one is free that day. So a tour on a very expensive Uniworld Cruise could easily have the same guide and commentary as one on middle-of-the road Viking, or cheapie Emerald. There are some exceptions (Tauck and Grand Circle notably create very different shore excursions), but not many. And now, without further ado, the major river cruise lines (please note that we review American Cruise Lines on p. 335 and Un-Cruises on p. 356 as both have river boats and ocean-going vessels). 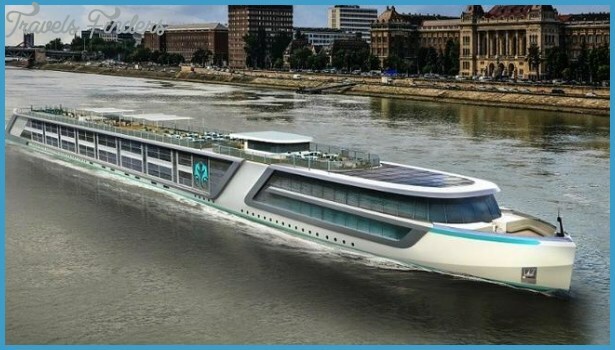 i want to work in river cruise ship… i have 6 years experience in ocean cruise ship… how i can join and working in thr river cruise ship? 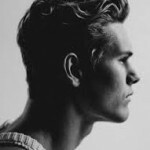 thank you very much..